6 compartments Post Box Locker. 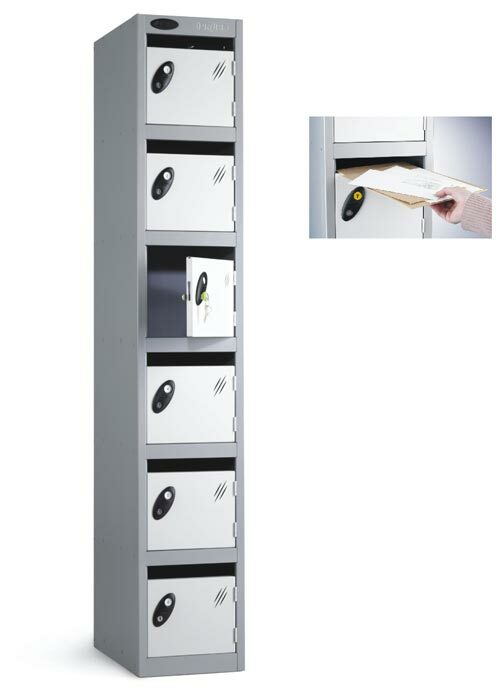 Facilitates the convenient and secure distribution of mail, maximising efficiency and space in your post room or office. Available in 2 depth sizes, 305 mm deep or 460mm deep. 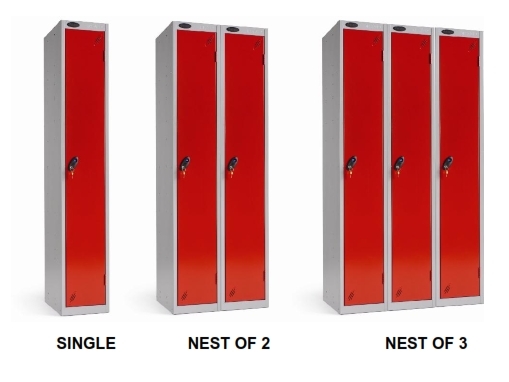 Also available as single units or nest of 3 and three units saving more money. With a range of colours locks and options.